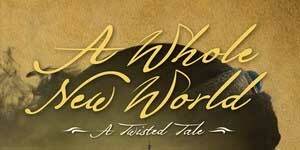 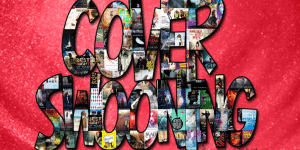 Save yourself time, money, and frustration, and don’t bother reading A Whole New World by Liz Braswell. 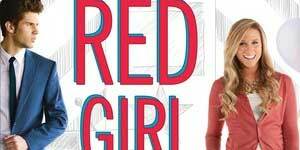 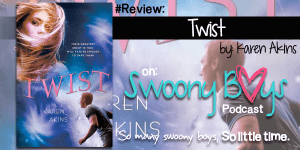 A total waste of our time and epic disappointment, Red Girl, Blue Boy by Lauren Baratz-Logsted could have been awesome but really, really wasn’t. 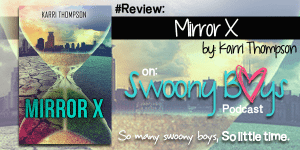 We flounced Mirror X by Karri Thompson.